3D Viewer models are interactive virtual reality models exported from Home Designer. 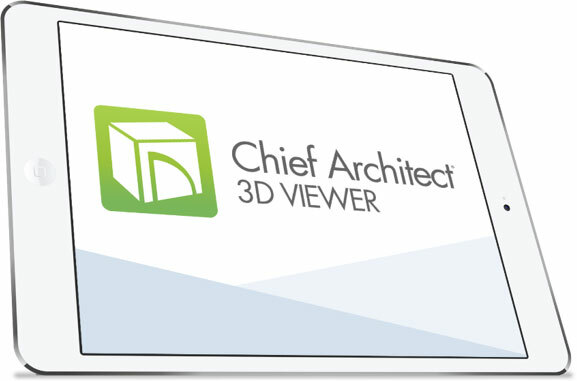 For mobile devices, download the free Chief Architect 3D Viewer app. *Backup media does not include a product key. **VR Goggles require a smart phone with Cardboard support.